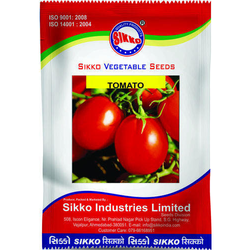 We produce seeds (F1 -Hybride as well as OP) varieties of all Vegetables. 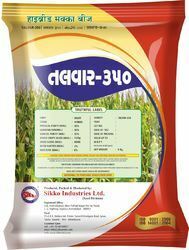 Sikko Industries Ltd produce Bottle Guard (F1 Hybrid and OP Variety) Seeds. 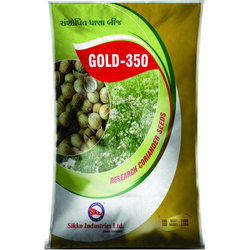 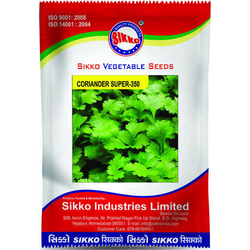 Sikko Industries Ltd produce best quality Coriander (Single and multi cut) Seeds. 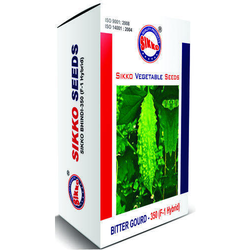 Sikko Industries Ltd produce best quality Bitter Gourd (F1 Hybrid and OP variety) Seeds. 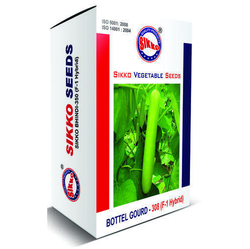 Sikko Industries Ltd produce best quality Sponge Gourd (F1 Hybrid and OP variety) Seeds. 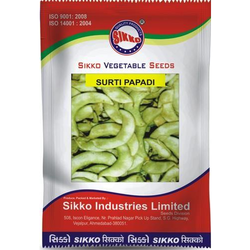 Sikko Industries Ltd produce best quality Surti Papdi Beans Seeds. 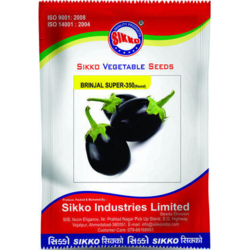 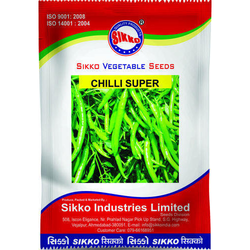 Sikko Industries Ltd produce best quality Chilli (F1 Hybrid and OP Variety) Seeds. 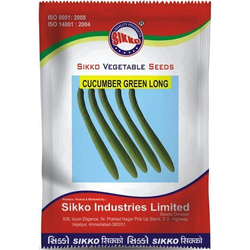 Sikko Industries Ltd produce best quality Cucumber (F1 Hybrid and OP) Seeds. 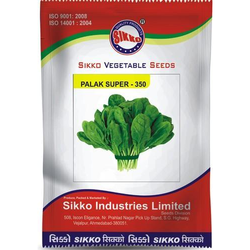 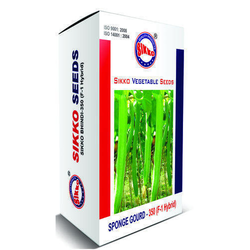 Sikko Industries Ltd produce best quality Palak (Spinach) seeds. 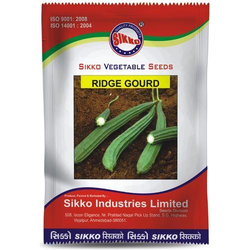 Sikko Industries Ltd produce best quality Ridge Guard Seeds. 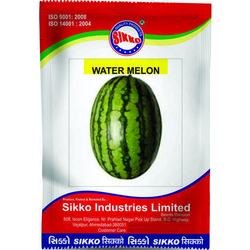 Weare suppliers of high-quality Watermelon seeds to our clients. 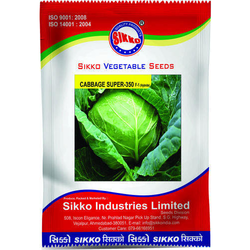 Sikko Industries Ltd produce best quality Cabbage (F1 Hybrid and OP Variety) Seeds. 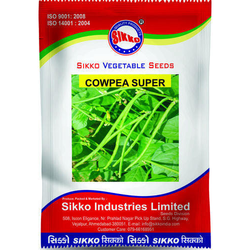 We are the leading and prominent Manufacturer and Supplier of Cowpea Seeds. 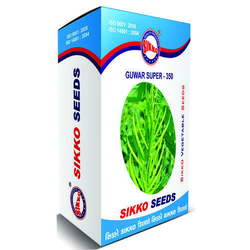 Sikko Industries Ltd produce best quality Guvar (Cluster Bean) Seeds. 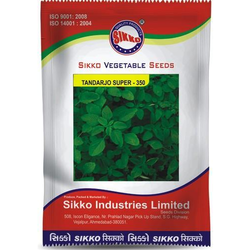 Sikko Industries Ltd produce best quality Tandarjo (Chouli) Seeds. 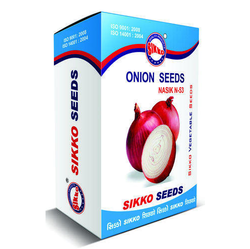 Sikko Industries Ltd produce best quality Onion N-53 seeds. 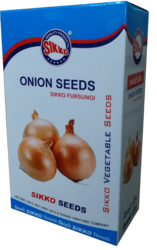 We are offering Onion Fursungi to our clients. 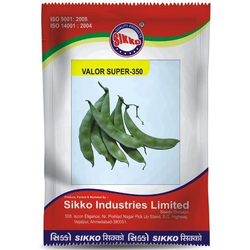 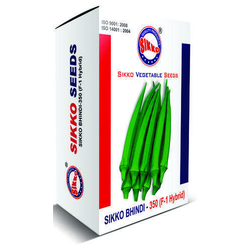 Sikko Industries Ltd produce best quality Valor (Winged) seeds. 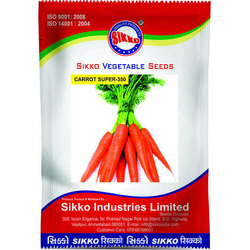 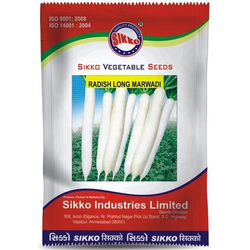 Sikko Industries Ltd produce best quality Carrot seeds.